Montford is an historic neighborhood in Asheville, North Carolina, located just north of downtown. A portion of Montford is a National Register Historic District with 600+ buildings, mostly residences built between 1890 and 1920. Take a driving or walking tour to see a variety of architectural influences reflecting the cosmopolitan character of Asheville during the turn of the 20th century. Victorian, Queen Anne and Arts and Crafts styles combine with Neoclassical, Colonial Revival and castle-like design. Supervising architect of the Biltmore House Richard Sharp Smith created many homes in Montford. 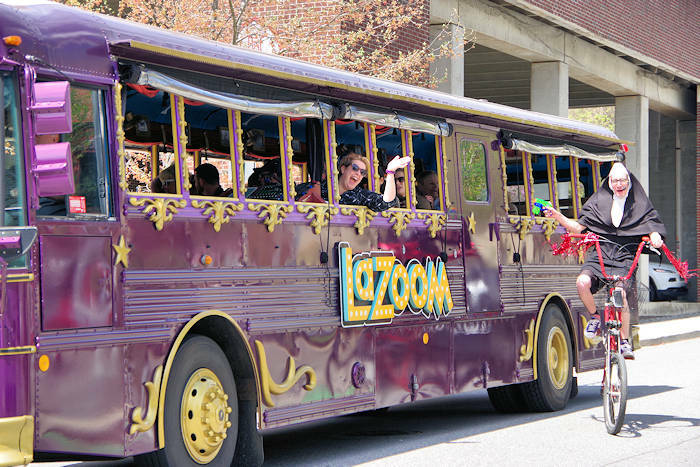 Take a fun tour of Montford on the LaZoom Comedy Bus Tour. And don't miss the festive Montford Music and Art Festival each May. Many of the grand homes in Montford have been restored in recent years, including a dozen or so bed and breakfast inns. 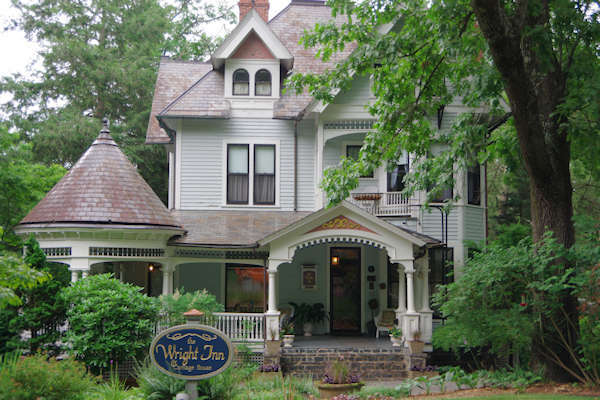 Find Asheville Bed and Breakfast Inns. 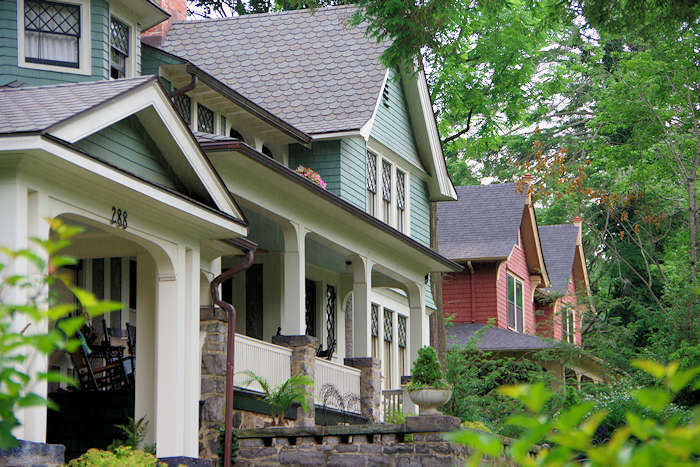 Few neighborhoods express the rich architectural heritage and vitality of Asheville better than the Montford Historic District. It's rich history included being home to several boarding houses and sanitariums for tuberculosis, mental disorders and other ailments. 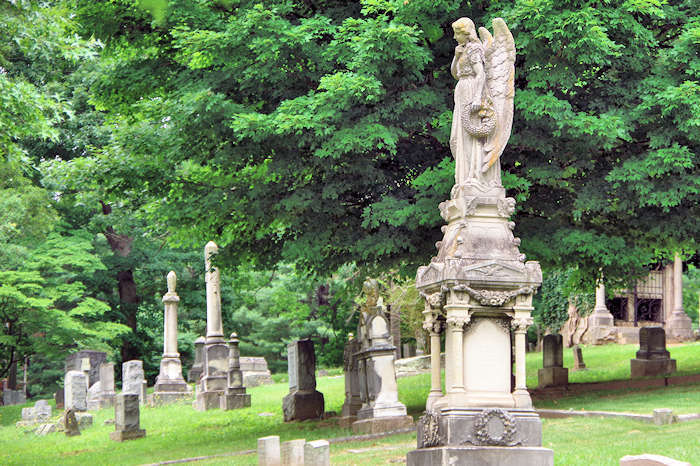 Explore the 3.5 miles of roads through Riverside Cemetery, the final resting place for authors Thomas Wolfe and William Sydney Porter (better known as O. Henry) as well as North Carolina Governor Zebulon Vance, and 13,000 others. 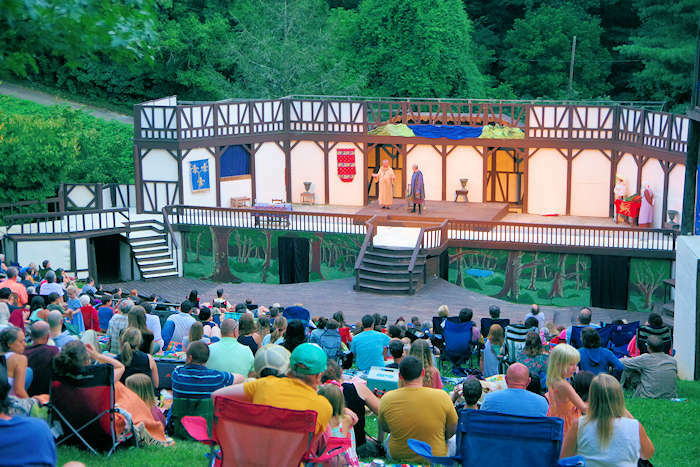 The Montford Park Players, North Carolina's Longest Running Shakespeare Festival, presents free Theatre in the Park all summer long. The performances are held at the Hazel Robinson Amphitheater starting at 7:30 PM. 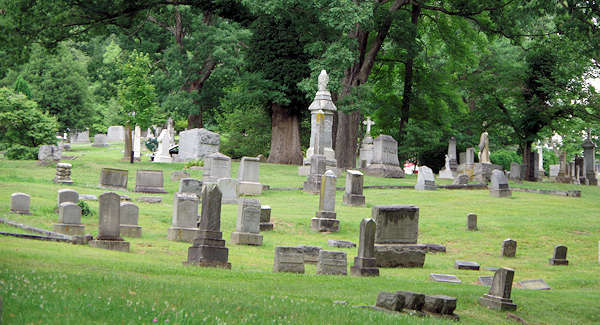 The Montford Area Historic District is located off Montford Ave,. roughly bounded by I-240, I-26 and Broadway Ave. 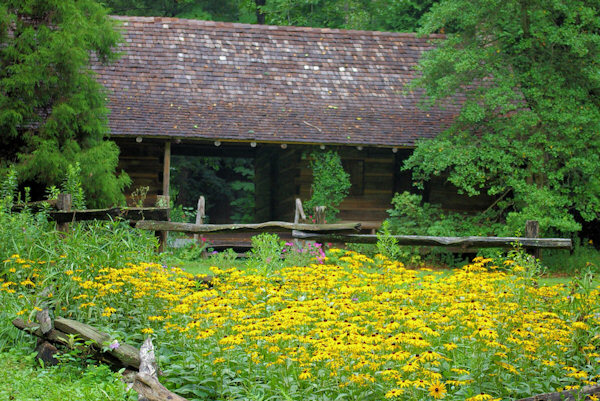 It's home to the Asheville Visitor's Center, a great first stop on your tour. The houses of the district are private residences and not open to the public. To get a peek inside, take their annual holiday tour of homes.